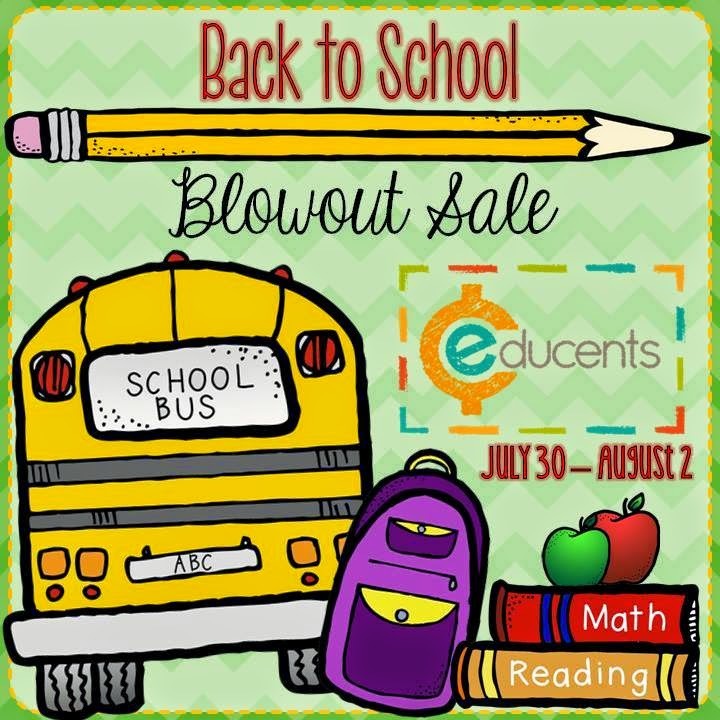 Back to School Blow Out Sale From Educents! This sale is running from July 30-August 2, 2014 and has wonderful prices up to 75% off! 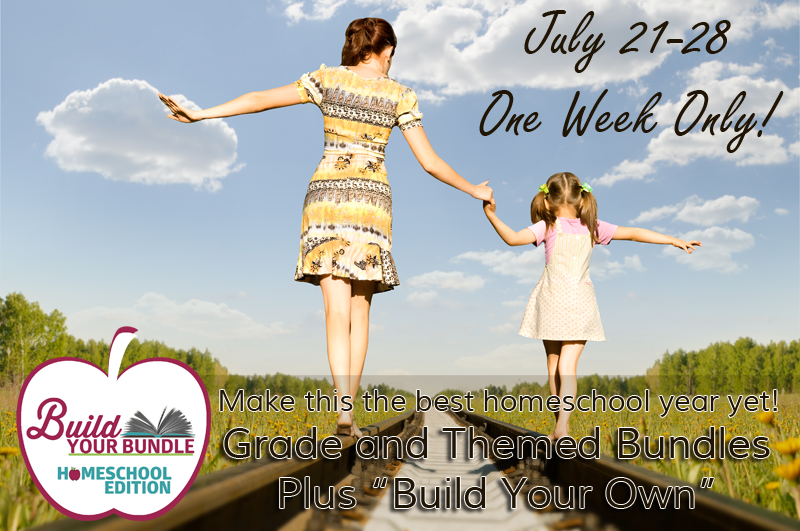 Check out some of the amazing deals and products to get your homeschool year started! There are also packages from preschool to 8th grade level! 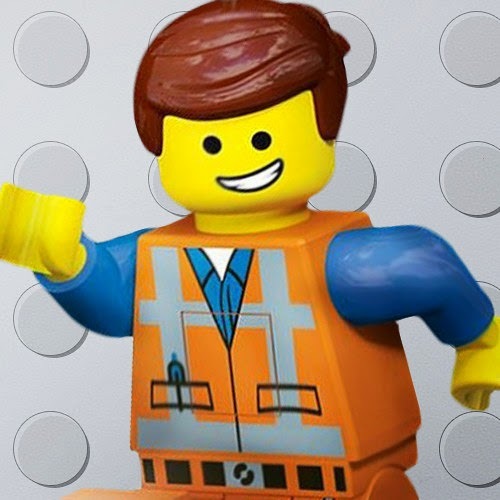 Do you have a Lego fan in your house? My boys love Lego products and today only they are up to 50% off at Zulily! Some of the Zulily deals may be a daily or weekly item so make sure to check the price before you checkout. I am an avid couponer and I love to share the deals I find so I am going to try to put some of these deals into one email once or twice a week. Have you subscribed to get my emails? Make sure you do so you never miss a deal or an article that may be helpful to you in your homeschool day. Here is an article to help you get ready for your homeschool year! 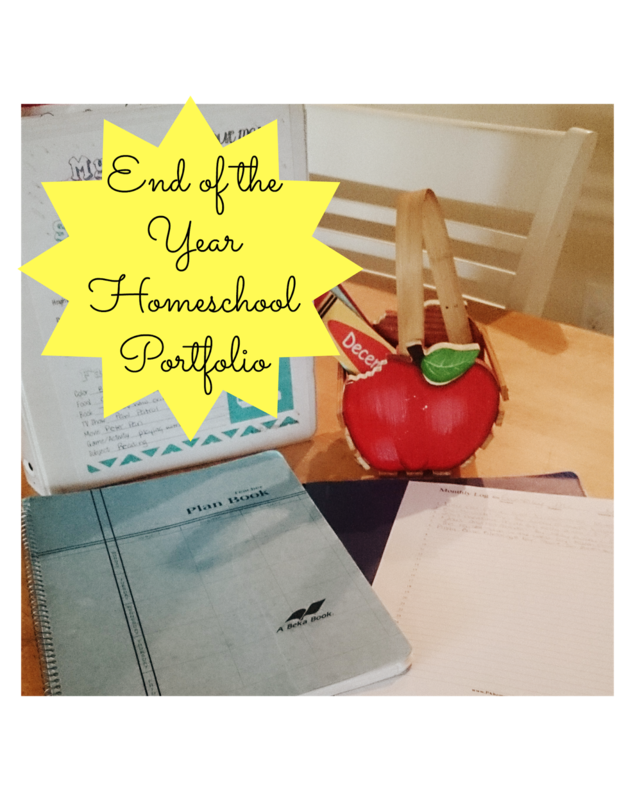 I wrote it at the end of the school year last year but it is an article that will help you get your homeschool portfolio ready for this year! The night before I had my oldest child, my pastor came to the hospital to pray over us and said something to me I will never forget. He explained that babies were gifts from the Lord and although we physically have them and take care of them, they always belong to Him. We all belong to the Lord because we were all created by God. God entrusted our parents to raise us, just as He has entrusted us to raise our children today. Somewhere along the way of parenting, many of us lose track of this concept. We forget to praise God for the blessings He entrusted us with. And worse, sometimes our love goes so far that we want to control everything our children do. We want our children to play a particular sport or dance or get into a certain club at school. We have the perfect image in our heads of who our children should date or even marry. We want them to go to a certain school or study a certain major. Nothing is wrong with wanting the best for our children. We all want to give our children what we didn’t have growing up. The key here is addressing what your child wants, and not what you want for them. Obviously, this is not going to apply to very young children because those early years are the formative years where they learn to love, have faith, and are disciplined in the morals and beliefs parents give to them. Talk to your children. You are the one who taught them to walk, to talk, the right foods to eat, how to go potty, how to have faith, how to be a good person, and how to try to make the best decisions. It is now your turn as a parent to have faith that you have taught them everything you know, and at some point when they are ready to venture out into the world as adults they will remember what you taught them. There are going to be some bumps and bruises along the way but that’s when you can really shine as a parent. Help them to know everything is going to be okay, even when the two of you don’t agree with one another. It’s important for your child to know that you have their best interest at heart. Talking with your child helps you understand him or her better and what it is they are pursuing. Ask questions; let them know you want to be involved and be supportive. When was the last time you asked your child what they wanted to do? Be encouraging and let them know how much you love them. Congratulate them on all of their efforts. That is the best feeling when someone notices how hard you have been working. Most importantly, thank and praise God for trusting you with these blessings, whether they be newborns or adult children with newborns of their own. This post originally appeared as a guest post on Satisfaction Through Christ on July 29, 2014. 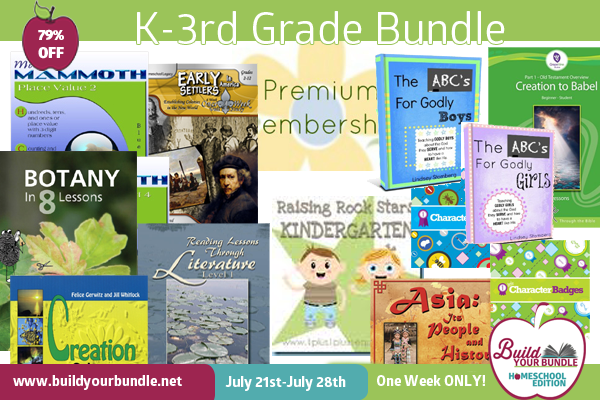 How does up to 92% off Homeschool Material and Ebooks sound? 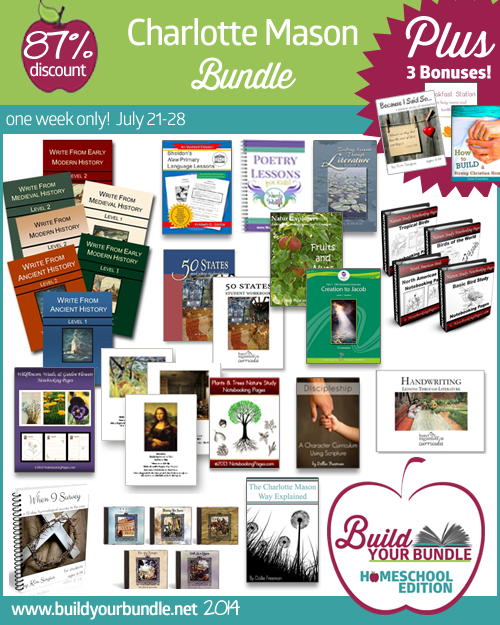 Do you want to save up to 92% off homeschool material and ebooks? Come check out Build Your Bundle! 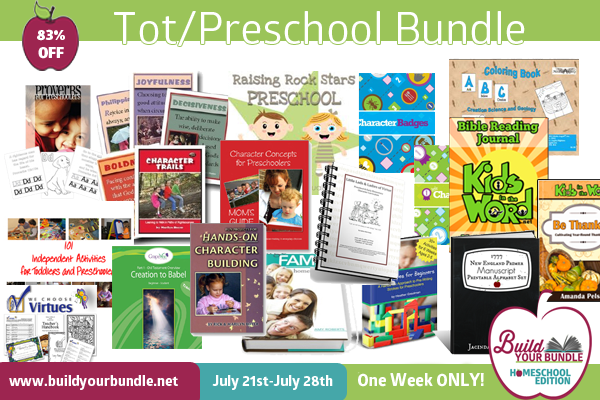 Homeschool materials for tot age all the way through high school, including Charlotte Mason material and bundles just for Moms! The "Build Your Bundle!" - Homeschool Edition Sale is designed to contain the best educational digital products on the internet! Sprinkled throughout the bundles are well known publishers, including products on Cathy Duffy's Top 100 list! 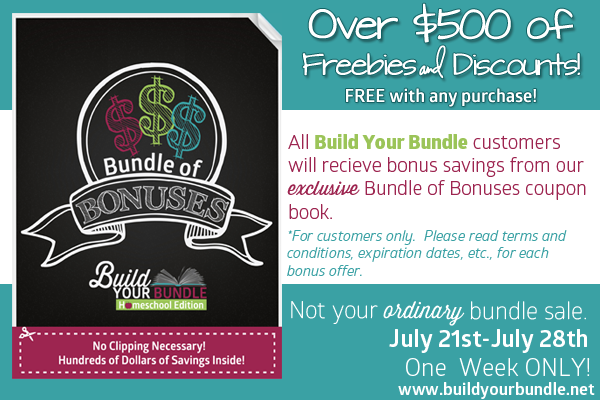 Unlike overwhelming bundle sales with nearly a hundred ebooks, the "Build Your Bundle!" - Homeschool Edition is a brand new concept that will allow homeschoolers to pick and choose what they want to purchase ~ all at a MASSIVE discount of up to 92% off! 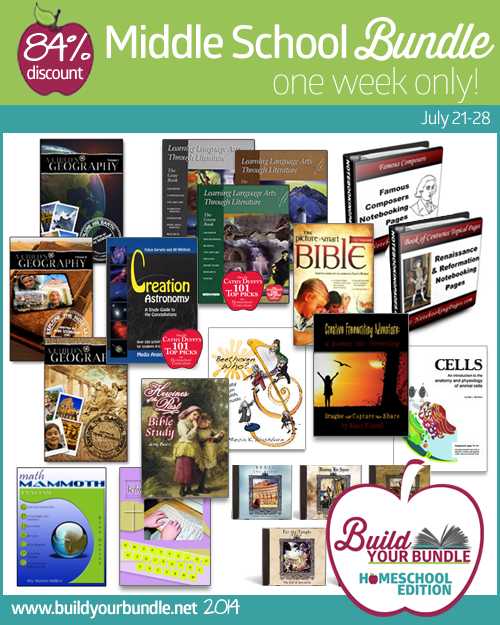 This bundle features both a science curricula and a creative writing course from Cathy Duffy’s Top 100 picks. You will also get a highly acclaimed curriculum that has a blend of history, geography, and art. There is more! 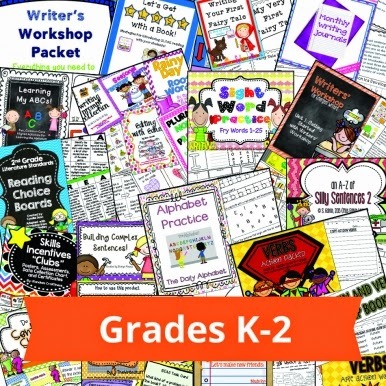 You will also find math, Bible, handwriting and copywork resources, writing guides, timeline cards, ancient history notebooking pages, creative writing for both boys and girls, and an editable weekly homeschool planner for Mom! 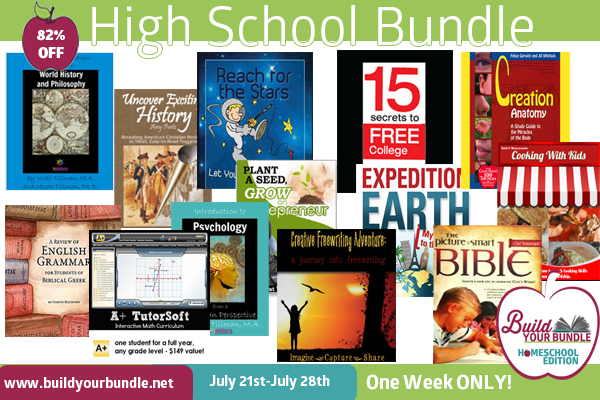 This bundle features a New Testament Bible curriculum, an introduction to psychology, a full year of math curriculum, resources for world history and geography, philosophy, home economics, college prep, grammar, a creative writing collection that even "non-writers" will love, an anatomy science unit study from Cathy Duffy�s Top 100 picks, and more! You will receive enough materials for a full year of high school! Amazing things await you in our Charlotte Mason Bundle! 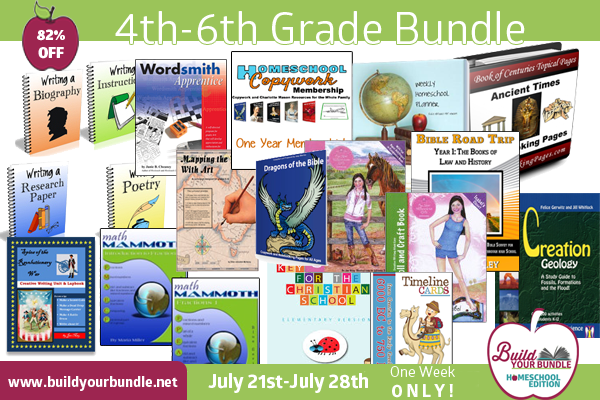 This bundle features a complete curriculum using the Charlotte Mason Methods for language arts, handwriting, and reading, a full geography curriculum, a plethora of resources for studying nature, artists, poetry, and a variety of "extras" just for mom! 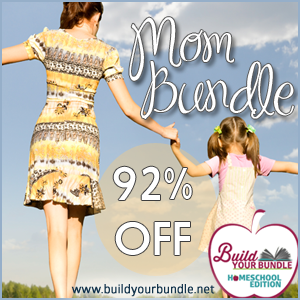 Save money, strengthen your marriage, and streamline your schedule using our MomBundle. 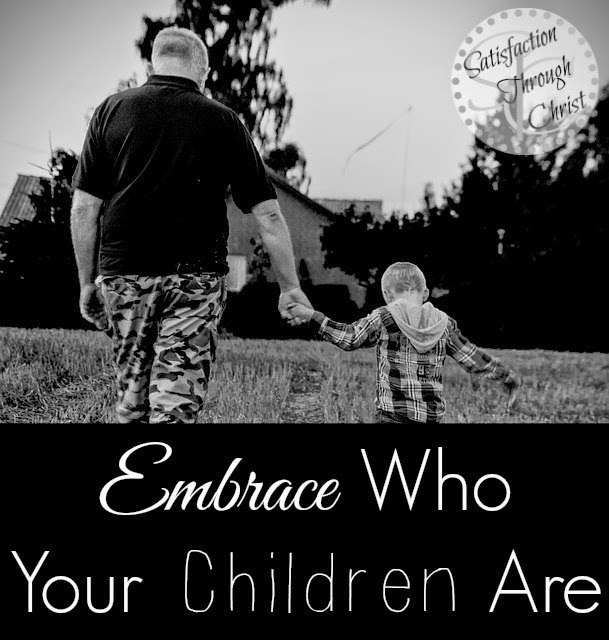 Find the encouragement you need and the insight to speak to your child�s heart (even that difficult child!). Whip your home into shape and train your children to do their chores effectively with a popular book with a complete "chores program". This bundle brims with useful tools to help you bring calm to the chaos. Get them all for just $10! The sale is only for 1 week from July 21 to July 28, 2014. 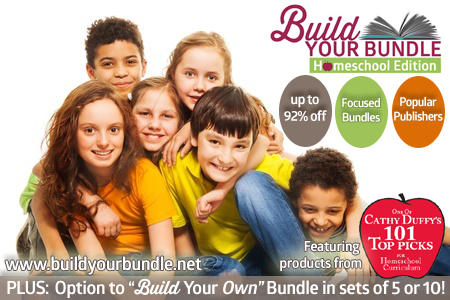 "Build Your Own" bundles offer you the opportunity to select a certain number of products with a retail price of $19.99 or less for up to 80% off! We have MANY items to choose from, including Cathy Duffy Top 100 Picks! One of the things I realized lately is that my husband and I don’t pray together aloud. Or at least not as much as we should. We pray at meal and bed times with our sons, and we have taught them to pray for safe travels when we get in the car. I feel we do well when we all pray together as a family, but we definitely could use some help in praying aloud together. There is probably a huge list of excuses any of us could come up with as to why this might happen. We have two children under the age of five, I homeschool, my husband works and is taking online classes, we’re very involved in our church, there doesn’t seem to be enough time…the list could go on and on. The truth is, I was never taught to pray aloud as a child. Prayers to me were very private and I spoke softly and quietly to the Lord. Fast forward a few years and I’m married to the love of my life, who was raised to pray aloud and be unashamed in doing so. I love that about my husband. I love how he can grab my hand and pray aloud to our Father in heaven and state what is on his heart. We have so much to be grateful for and I should be shouting from the rooftops my love and gratitude for all the Lord has blessed us with. I thank God every night before I lay my head down to sleep; I just have been doing it quietly. Lately, I have been “practicing” praying aloud before my husband comes in to bed. It is a foreign concept to me to pray aloud, but I realize with more “practice” I am becoming more comfortable. There is a fear in me that I will pray the wrong way or not say the right words, but I know this is a lie from Satan. The Lord always wants to hear us exclaim our love for Him. 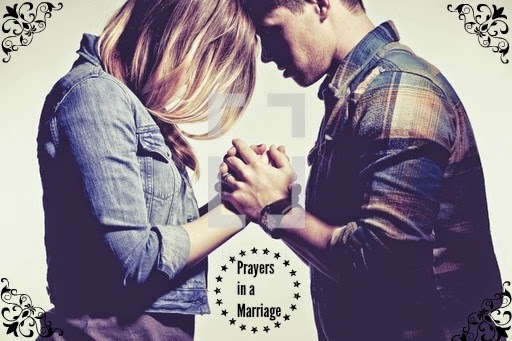 How do you and your spouse find the time to pray together as a couple? Is this something that you have had to work on in your marriage also? I would love any suggestions on how to overcome being shy in praying aloud in front of not only my husband, but also others. This article originally appeared as a guest post on Satisfaction Through Christ on July 18, 2014. Pre-Sale Giveaway: Enter to win $100 towards your purchase of any bundles! 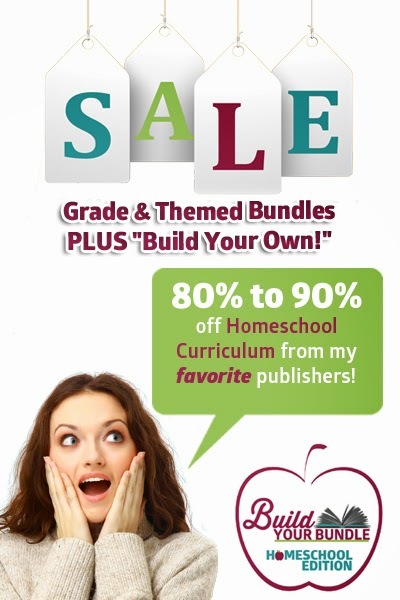 Do you want to save up to 90% off homeschool material and ebooks? 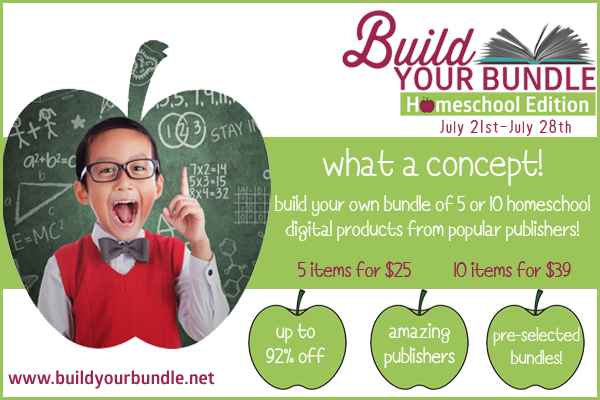 Come check out Build Your Bundle! 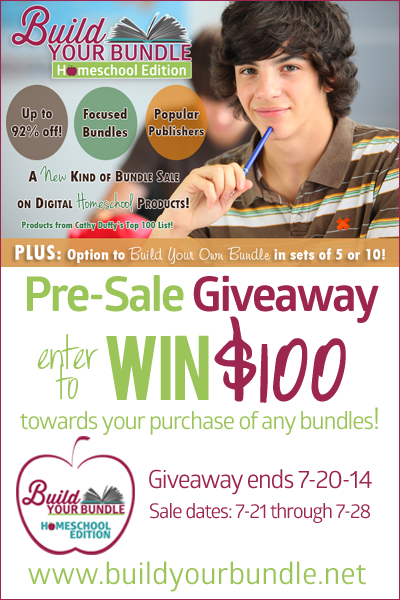 The sale for this does not start until next week (July 21, 2014) but they are offering a chance to win $100 towards any of the bundles that range from tot age to high school. Although the sale does not start until next week, you can enter for a chance to win $100 towards any package once the sale items are revealed! Click on any of the pictures or links and then click on the "Click to Enter" on the page that pops up! Best of luck to all of you and hope one of you wins! 50 Things to Do this Summer! How's your Summer going? Keeping busy? Have the little ones started saying the dreaded words, "I'm bored," yet? Luckily, Educents anticipated that from a mile away and compiled a list of 50 things you and your family can do to combat the Summer Bummer! You'll find everything from recipes to arts & crafts projects, books, educational materials, science experiments, and MORE! See a few examples, below. Check out the list and see how many activities you can cross off before Labor Day! Come join the Summer Explorer's Club! 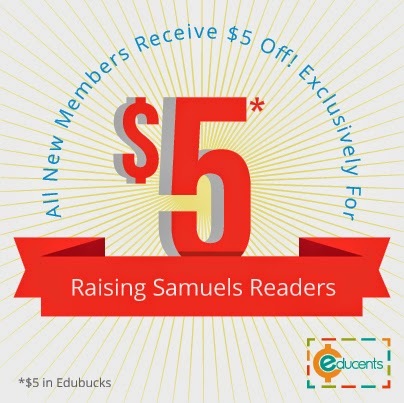 $5 in Edubucks for New Members for Raising Samuels readers!!! Special promotion just for Raising Samuels readers! 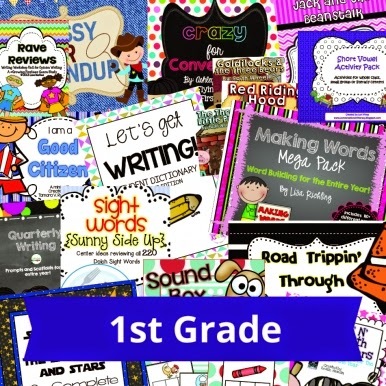 Educents is offering Raising Samuels readers $5 in Edubucks for new members!There is no promotional code needed so head on over to Educents and check out the great deals! Educents is a site that saves you up to 90% off the best products in education! 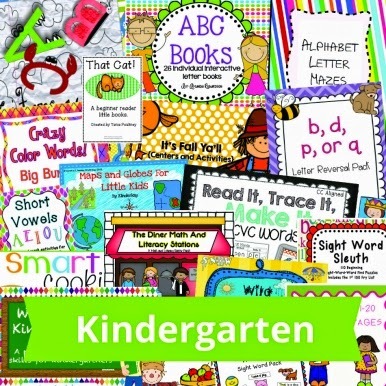 Educents is "the best place for discounted educational products!" You earn 5% back on everything you purchase from Educents! Tell your friends about Educents and get rewarded with "edubucks" to spend on future purchases! Educents has saved Educators over $7 million in just one year! 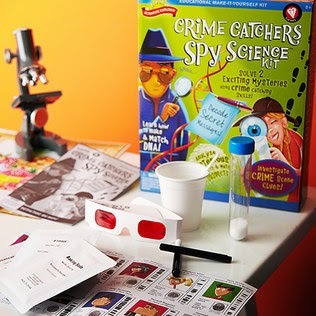 Educents offers multiple freebies on fun products every week! One of my sister’s favorite expressions when dealing with people who are rude is, “Wow, that person must have missed that day in Kindergarten.” “That day” of course referring to the day, week, months or years where that person learned their manners or lack thereof. Is everyone entitled to a bad day? Of course, I am not unrealistic. Should it effect others though? Probably not. some it’s extremely hurtful to have their day affected by the actions of others; especially if that person is a friend or family member. I think that hurts even more. The best answer that helps me in situations where I am dealing with someone who is being unfriendly is to pray for them. If it is a total stranger that may be your only option and then let it go to let God deal with it so it doesn’t affect your day or your heart. If it is a friend or family member in a continuously hurtful situation, you can do the same but also you have the right to address it with them. Too many times people start talking to others who are not involved in the situation and, of course, they are going to take your side because they’re not getting to hear the other person’s truth; just your truth. If you address the issue with the person you are having the problem with, you are avoiding the sin of judgment on the other person. Maybe something is going on with the other person that you would have never imagined and they are hurting people because they themselves are hurting. Try to bring it up when both parties are in a friendly conversation. Explain to that person how much they mean to you and that they are a special person in your life, but (insert problem/situation) is affecting you. Are there relationships that have you hurting right now? Surrender that pain to our loving Father in heaven and choose to forgive that person. It doesn’t mean that you let them back in to hurt you, but it is forgiving so that you can lead a healthy life. Hopefully the relationships will heal and you will have a better relationship than before. 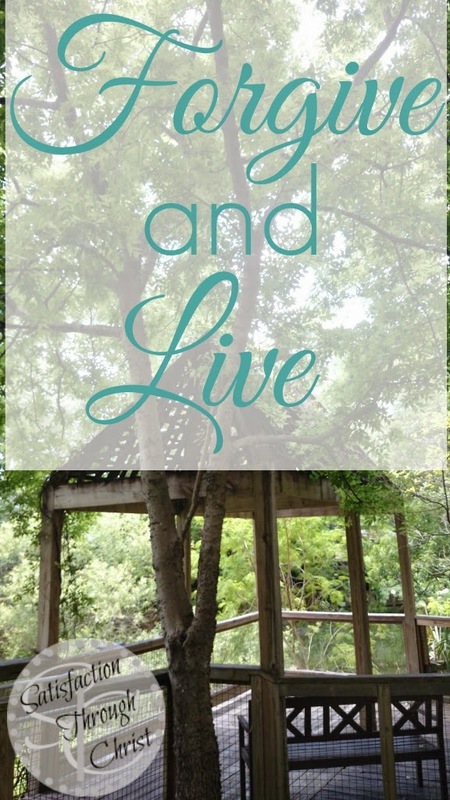 This post originally appeared as a guest post on Satisfaction Through Christ on July 2, 2014. I hope you all have a wonderful and safe 4th of July holiday this weekend!